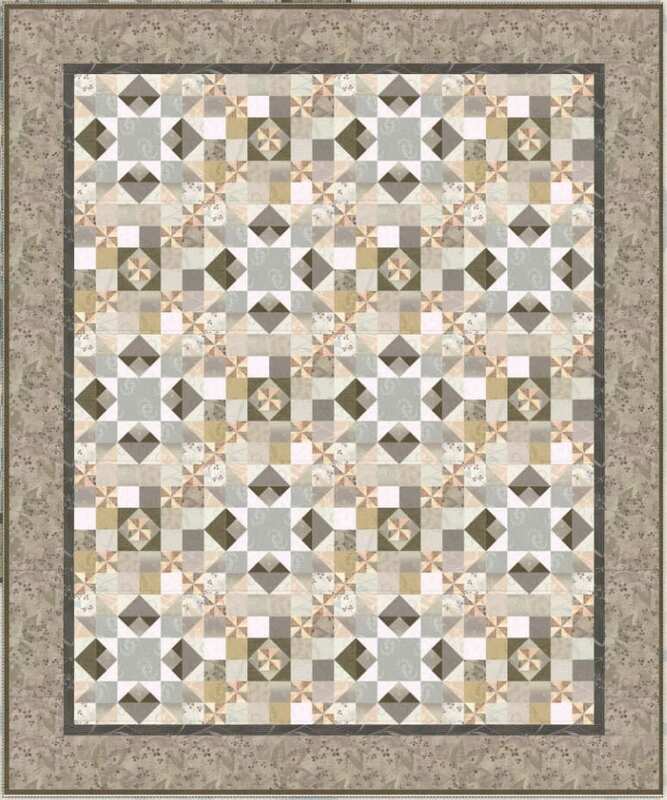 Make this stunning Sea Glass Quilt with this FREE Tutorial. 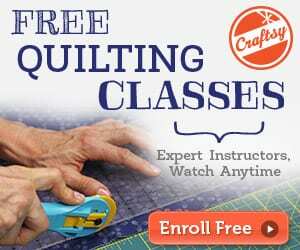 It's time to show your creativity and skills in sewing and quilting. Add this project to your list! 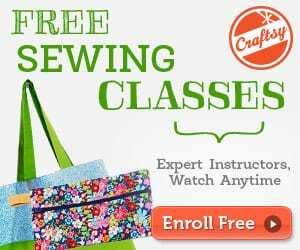 Check this Peeking Stars Quilt FREE Tutorial, too!